New!!!!! 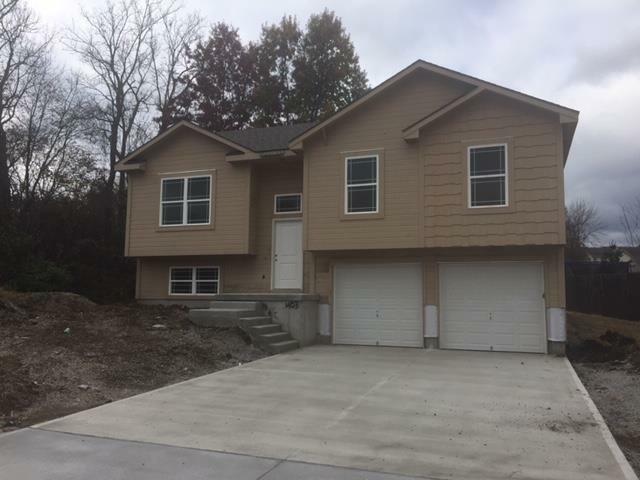 Includes Structural 2-10 Home Warranty! 4 Bdrm 3 Full Baths! LL Family Room, Custom BIRCH Cabinets, GRANITE Countertops, TILE Floors in Baths and Laundry, Stainless Steell Appliances, HARDWOOD in Living, Dining and Hallway, Large Walk in Master Closet, Laundry on Main Level, END lot last house on block. PLEASE LOOK AT 398 AND 400 TIMBERCREEK FOR FINISHED HOMES!